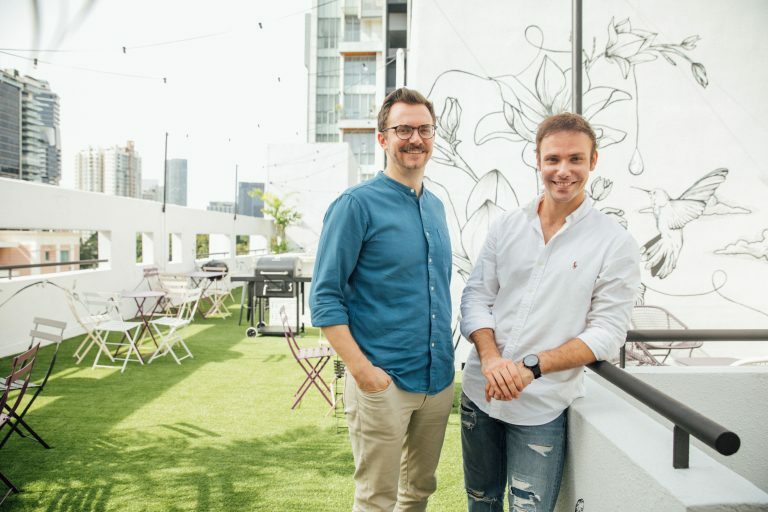 SINGAPORE – Singapore based co-living company, Hmlet, (pronounced “Hamlet”) has announced its entry into the Australian market. This latest move marks the company’s second overseas location outside of Singapore, with Hmlet on track to quadruple its number of members to more than 2,400 across Asia Pacific by the end of 2019. Hmlet @ Newtown, which is among the first purpose-built co-living properties in Australia, will accommodate 20 members and will feature a co-working space, communal living and kitchen spaces, and a rooftop terrace. Located on Newtown’s famed King Street, Hmlet @ Newtown will also house a new hospitality venue, which will open to the public later this year. 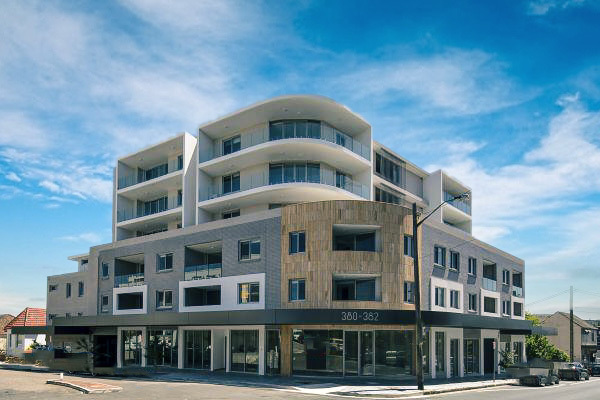 Hmlet @ Marrickville, one of the largest built-to-rent project in Sydney’s inner-west, will become home to over 70 members and act as a cornerstone property for Hmlet’s expansion in Sydney. Recently completed in January 2019, the property features 2,400 square meters of Net Leasable Area (NLA) spread across six levels and includes a garden terrace and outdoor kitchen with views to Sydney’s CBD. Hmlet’s properties in Newtown and Marrickville are the first of a series of new co-living properties to be launched in Sydney over the next few months, with plans also underway to expand to Melbourne and Brisbane. 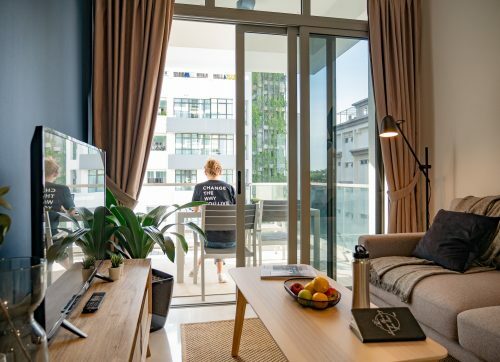 Today, Hmlet is the largest co-living operator in Singapore, having doubled its number of members in the previous six months. 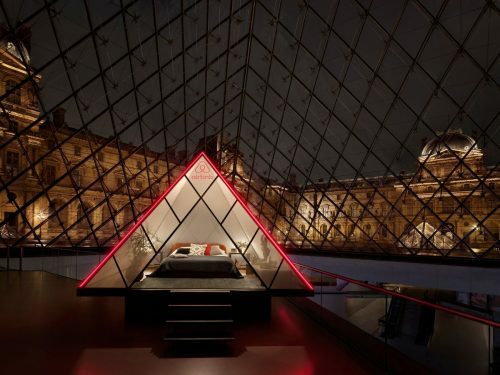 With more than 15 locations across Singapore and Hong Kong, and soon to be Australia, Hmlet aims to secure more than 2,400 beds by the end of the year. Australia is the third most popular destination for international students and young professionals starting their careers. 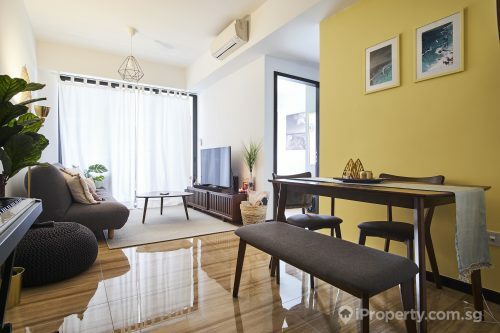 With over 1.2 million people aged 20 to 35 years old, individuals living in Australia’s major cities are currently spending at least 30 per cent of their monthly take-home on rent. Millennials currently account for 29 per cent of Australia’s population and are set to be 50 per cent of the workforce by 2020. During a recent survey conducted by Vice, 48 per cent of millennials in Australia said they would rent for longer to be closer to the things they need, with many looking to lead a hassle-free life. Co-living ticks many of these boxes with affordability, flexibility, security and most importantly belonging. 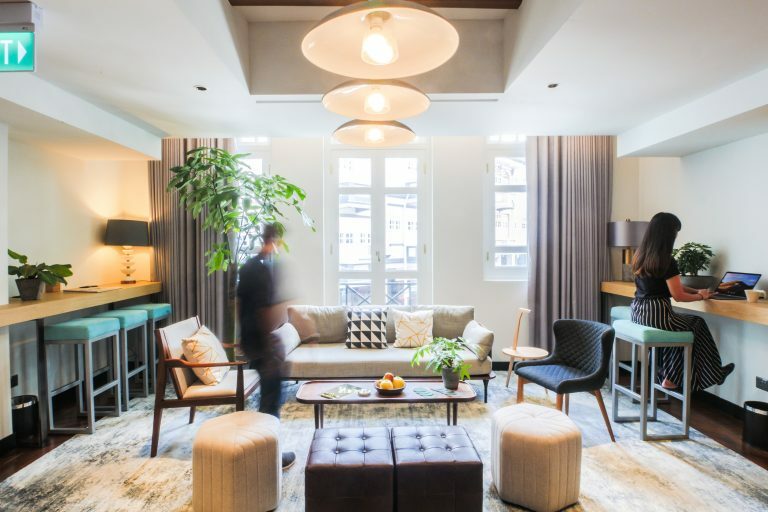 Hmlet offers a community for those who are moving to a new city or have left familiar surroundings, with co-living encouraging connections with like-minded people that help to build a community spirit. 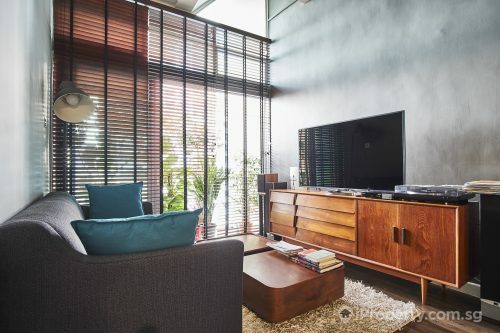 Since its launch, Hmlet has become Singapore’s largest co-living operator, and since raising a US$6.5 million Series A funding round led by Sequoia India in November 2018, Hmlet has doubled its original number of co-living members. Article is contributed by Hmlet.